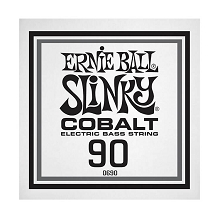 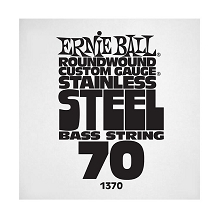 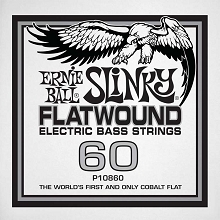 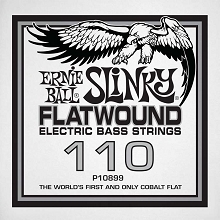 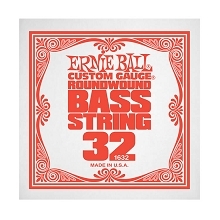 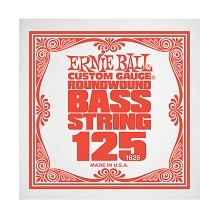 Ernie Ball Coated Bass Strings are a combination of the latest technological advancements in string manufacturing and Ernie Ball's Nickel Wound strings. 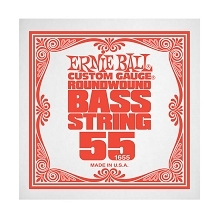 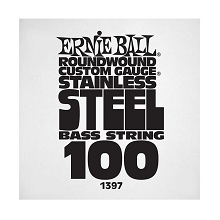 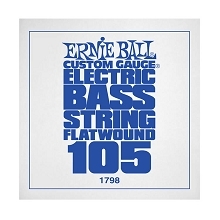 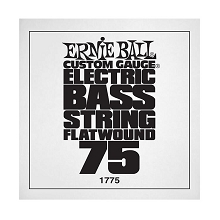 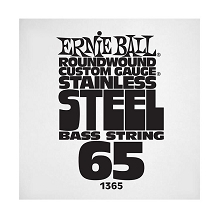 Ernie Ball Nickel Wound bass strings are coated using a proprietary enamel applied to the nickel plated steel windings. 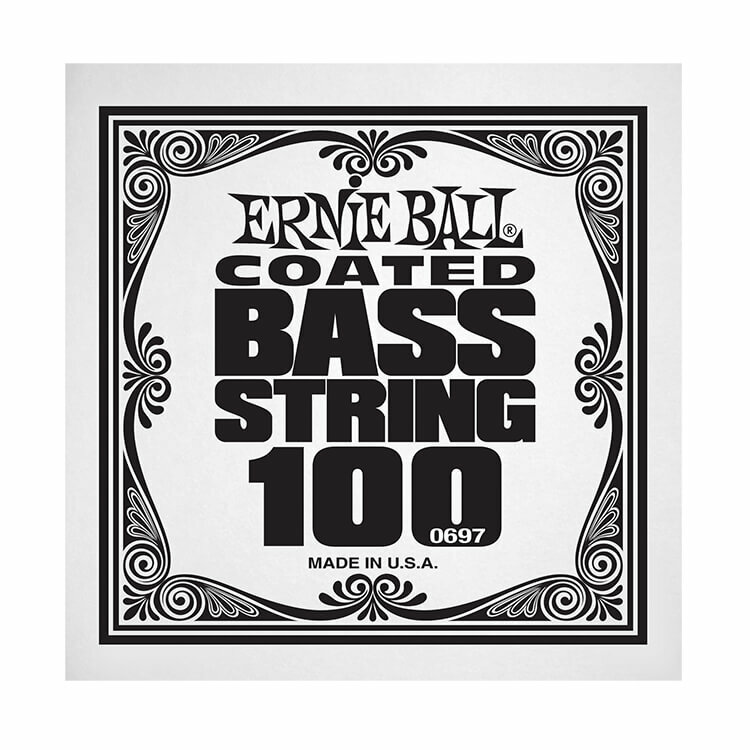 Ernie Ball Coated Nickel Wound Bass Strings feel and sound like an non-coated string while the coating adds a longer life.